Postcard marketing is one of the least expensive but most effective ways to advertise. In fact, direct mail campaigns blow digital channels out of the water with their great response rates. According to the Direct Marketing Association, postcards enjoy a 5.7% household response rate, significantly higher than online channels. However, not every postcard marketing campaign can achieve a high response rate. 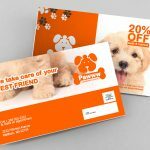 Especially for small and medium businesses that are just starting to diversify with postcard marketing, it may not yield high numbers at the beginning. To bring the full potential of your postcard campaign, you need to learn how to use your resources to improve. 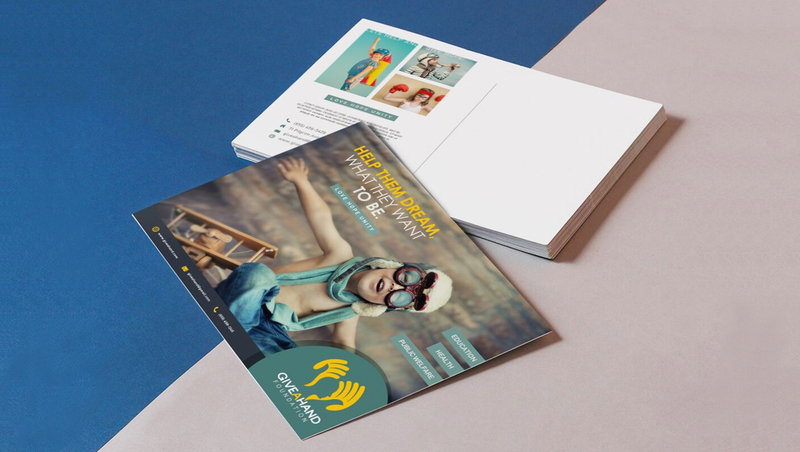 There are a number of important areas you need to consider to make sure you get the most out of your postcard printing campaign. We’ve narrowed down three areas where a lot of companies make mistakes—budgeting, sampling, and persistence. Here are 3 steps you need to take to make a better postcard marketing campaign. If you want to earn money, you have to spend money. The marketing budget will always be the starting point of the financial aspect of a marketing campaign. But it requires you to have the discipline to set a budget and stick to it. It is actually easy to say, but in reality, this can be quite a bit of a challenge. I personally have a hard time deciding whether I should boost a social media post or not, when it gets a lot of engagement. 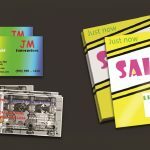 But failing to set a budget or worse, failing to stick to the budget, can easily wreak havoc on your postcard marketing campaign, or for any advertising campaign in general. Managing your budget for a postcard marketing campaign is all about pros and cons. 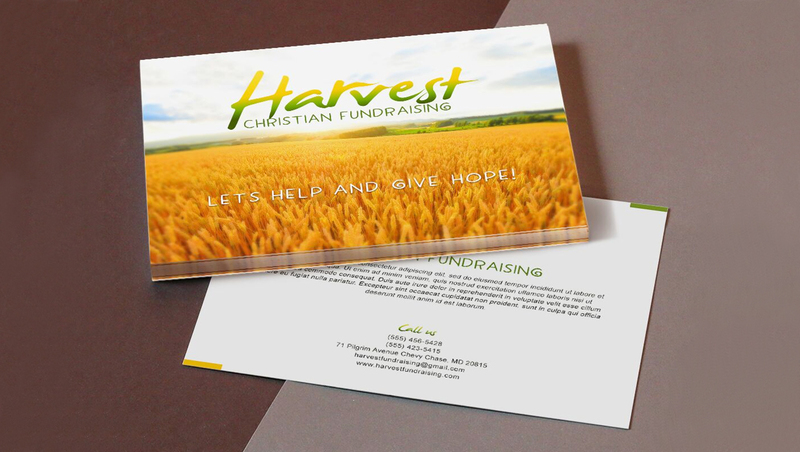 There will always be an opportunity cost when deciding to spend more money on premium postcard features, or cutting back costs to produce more postcards to reach more people. Higher quantity or better quality postcards? Budgeting is all about pros and cons. 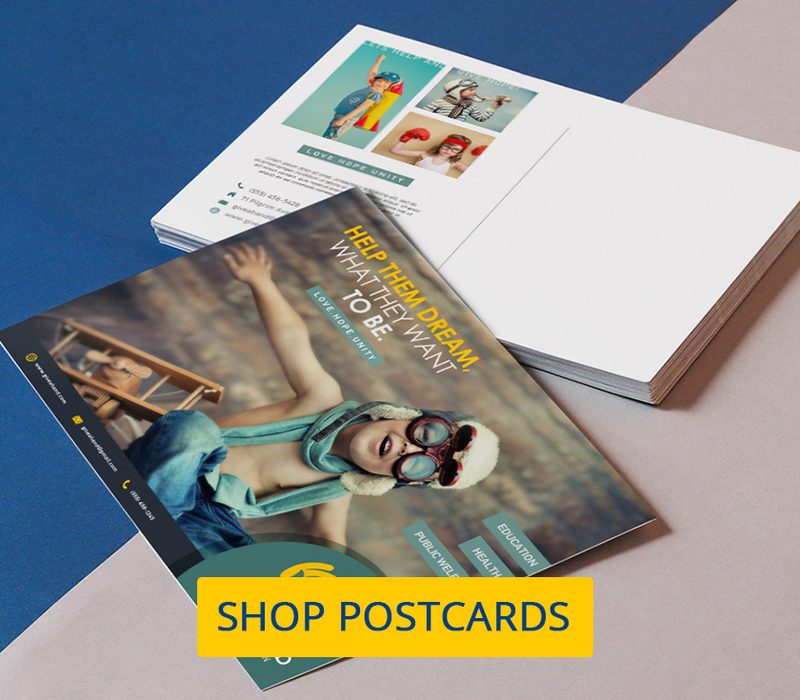 Printing better quality postcards would reflect positively on your brand image, but printing a higher quantity of postcards can increase your visibility around your neighborhood. Both of these are viable, depending on the aim of your campaign. A good way to manage your marketing budget is to assign specific amounts to each part of your budget, and use it as a baseline when you are finally looking for service providers. You also need to set a percentage of your whole budget for unforeseen costs that may arise over the course of your planning. Finally, keep in mind that there is no perfect marketing budget. It’s important to take time after your campaign to analyze your budget planning as a reference for your future marketing efforts. 2. Send your postcards to a sample of customers. Building up on our previous point, a great marketing campaign would cost a good amount of marketing money. So if you are on a tight budget, which admittedly most of us are, you have to do a test run to gauge the effectiveness of your postcard marketing campaign. Send a sample of your postcards to gauge the effectiveness of the campaign. Don’t immediately spend thousands of postcards in one splurge. Instead, send a part of your postcards out to a small sample of your target customers. Watch carefully and track any responses you receive. This will help you make sure that your design is effective. If nobody responds, or the response is much lower than expected, you can adjust before spending your entire budget on a faulty campaign. 3. Mail postcards on a regular and reasonable basis. There’s a reason why TV and radio commercials, and even online ads, tend to be repetitive. That’s because people respond to repetition. The more that a person is exposed to a particular brand, the more likely it is to keep that brand in the forefront of their minds. Repetition can give familiarity and is a great technique to remind customers of the existence of your business. For a better postcard marketing campaign, you should send out postcards on a regular basis. Persistence is the key in increasing your visibility. With an inexpensive postcard, you can maintain your presence with your customers without putting a significant dent on your marketing budget. Do take note that persistence can be a double-edged sword. There may be a point when the returns on your postcard marketing begin to diminish. Continued repetition of your postcard may cause recipients to ignore your card, or worse stop buying your products altogether. Either send your postcards in a reasonable interval, or better yet, improve your design and personalize your message. 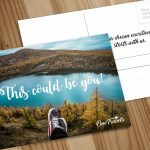 Are you ready for a better postcard marketing campaign? 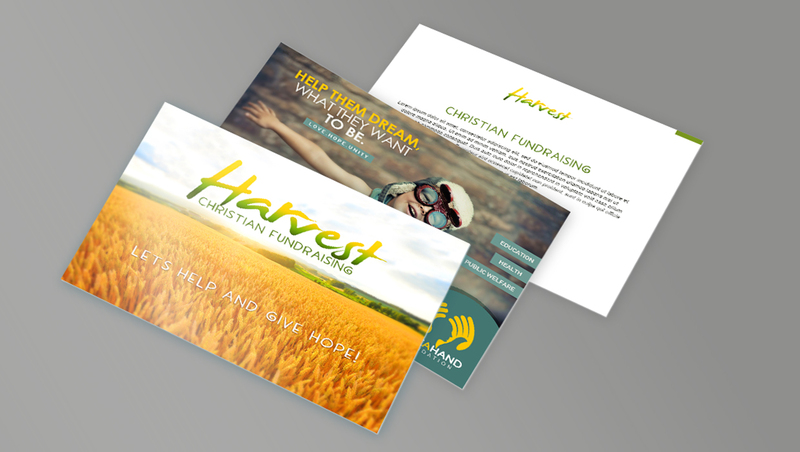 Head to our postcard printing page to start reaching out to your customers. Great information and great site, I have added this to my favorites, do you have an rss feed I can subscribe too?